A Dragon Ball Z colouring book for you to colour in. Grab as many colouring pages from the gallery and create a fun colour book for a rainy day. 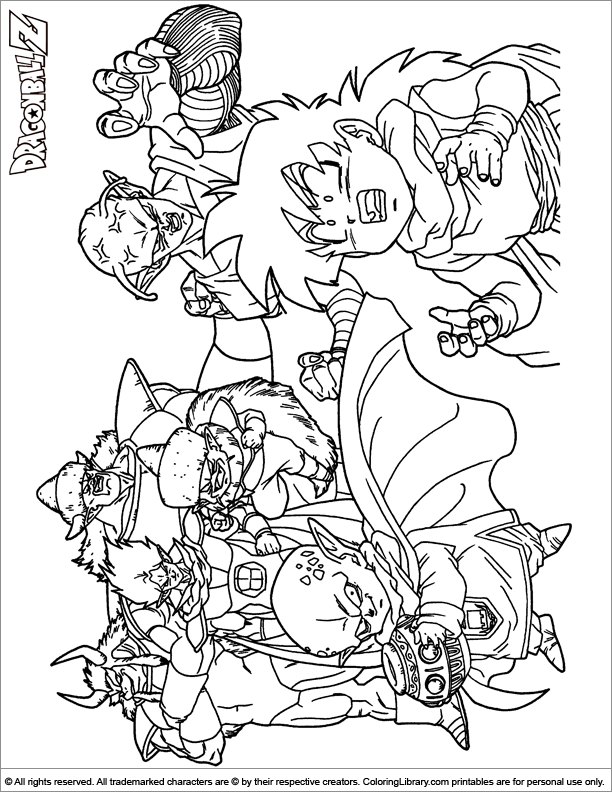 Do you like Dragon Ball Z colouring pages? Coloring Library has chosen the best colouring pages for you to put in your own book! You can find them all in the library.